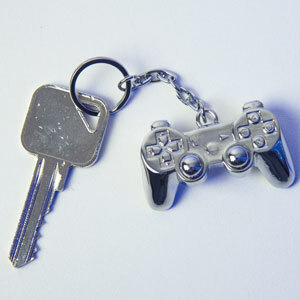 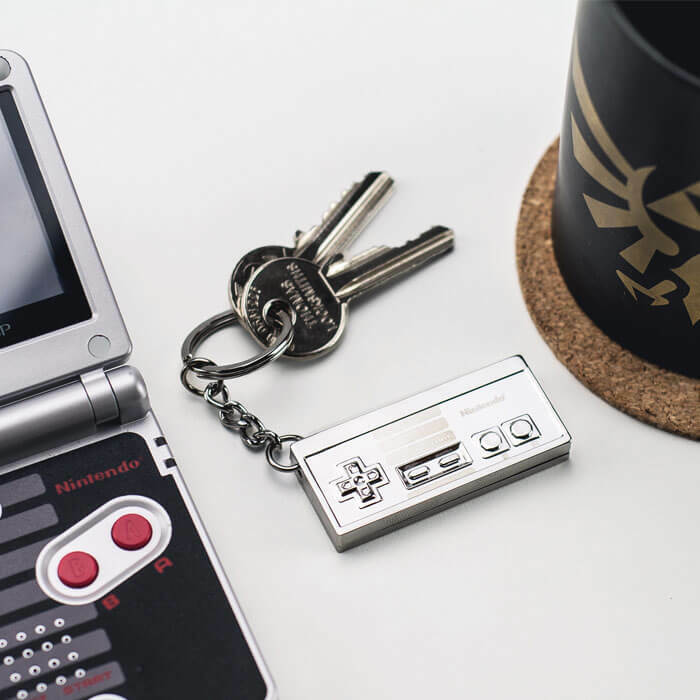 The NES Controller Keyring is a smart and stylish accessory for fans of retro gaming. 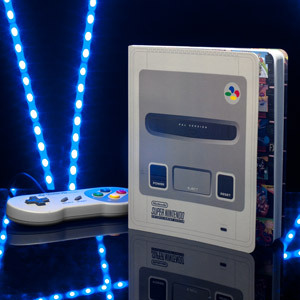 It features the iconic NES controller in shiny chrome. 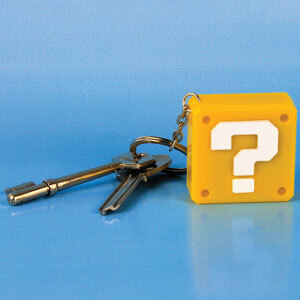 Take this with you on your next adventure and keep your keys together. 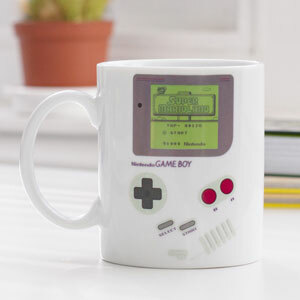 Perfect for lovers of the golden era of gaming when the Nintendo Entertainment System was the most coveted console around the globe.